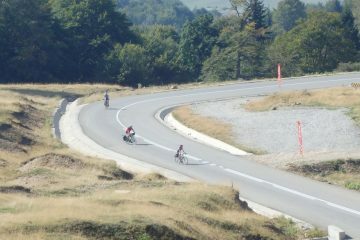 Home - Experience breathtaking Romania through cycling! We are truly dedicated to creating an unforgettable experience for our clients, with all-inclusive tours that bring the Romanian culture to life! With knowledgeable and friendly guides, we take you through some of the stunning landscapes this country has to offer, in a safe and exciting environment. 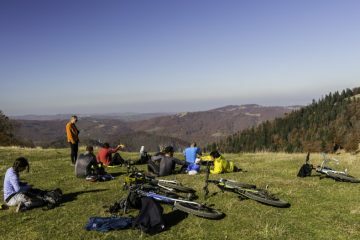 With over 10 excursions to choose from, we bring your usual cycling tour to new dimensions with a wide range of activities such as: spa treatments, exploring caves, hikes, horse riding and local cultural experiences. 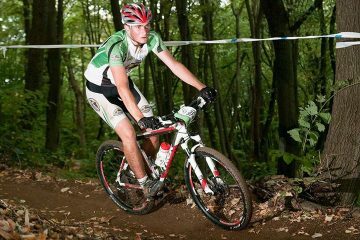 Whether you want to relax or challenge your cycling limits, we got all your needs covered! Not convinced yet? Watch this video that will give you a great insight into what Velo Holidays is about! Book a tour for the 2019 season and you will get 10% off!